Have the perfect memorable song lyrics that you would love to see everyday? Or maybe a quote or verse that you want to give as a gift to a special friend. 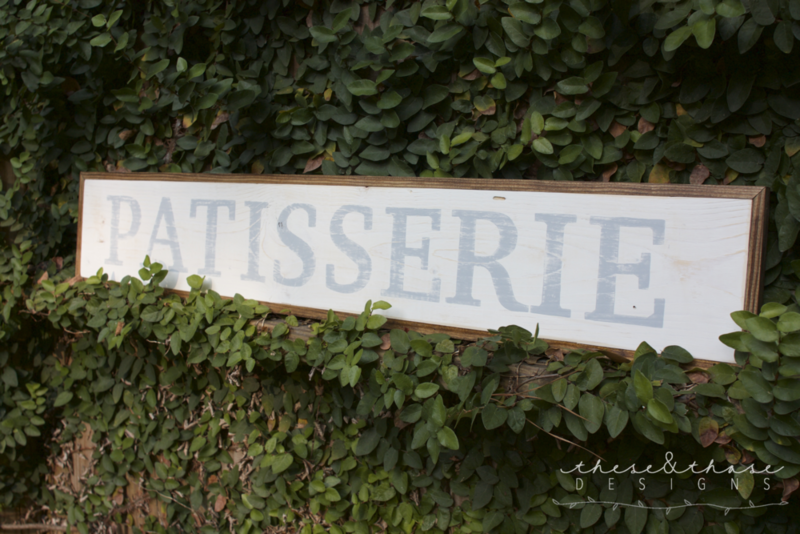 A handpainted sign is the perfect solution. Starting with quality wood and stain/paint each sign is handcrafted then hand painted with care. During the design process we will collaborate on the wording, spacing, and fonts. A mockup will be sent for your approval to ensure you will be receiving the design you envisioned. Along with the mockup you will receive a quote. Please refer to the Information attachment for details and pricing. 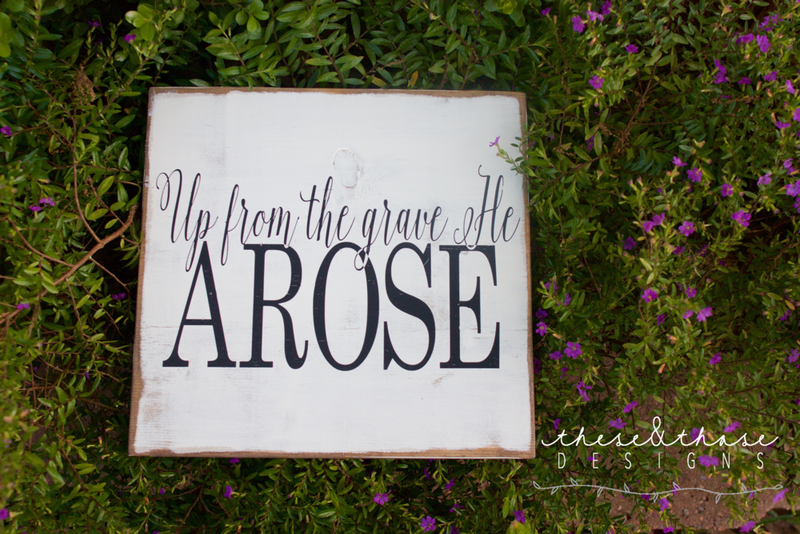 From time to time ready to ship handpainted signs will be available in my shop. Check it out to see if there is a sign that fits your needs. Starting January 1, 2017 a $50 minimum will be required for all sign orders.